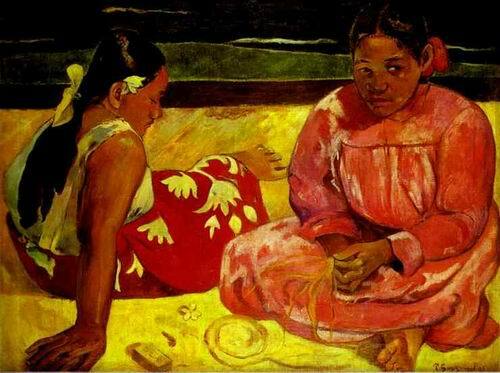 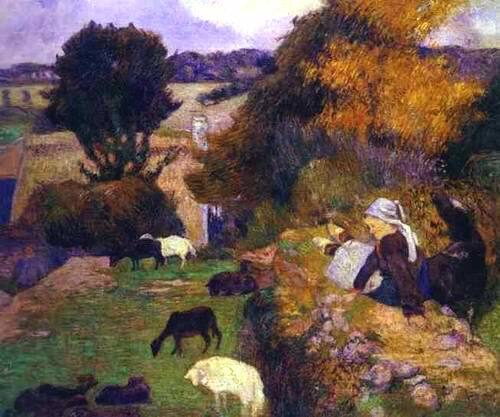 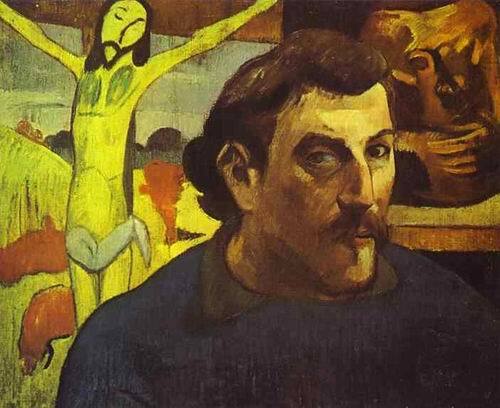 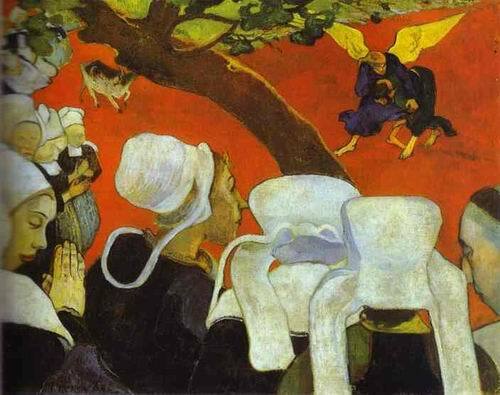 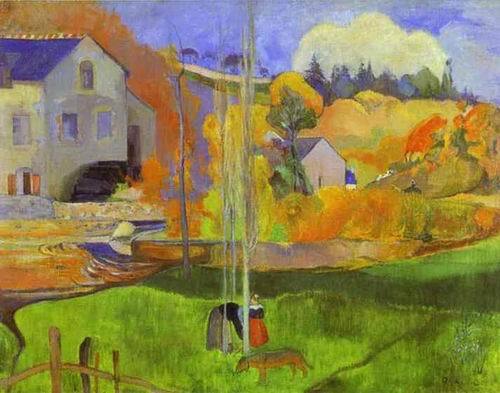 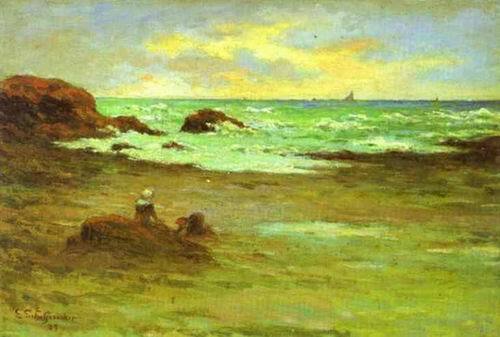 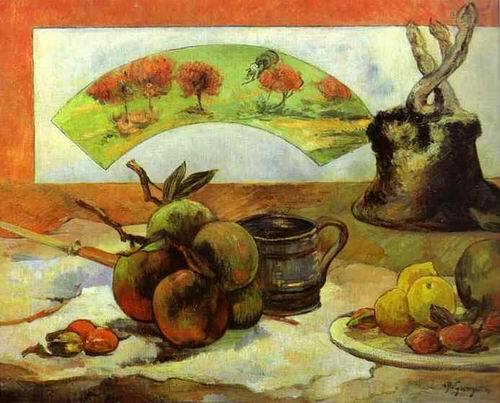 Paul Gauguin.Oil on canvas. 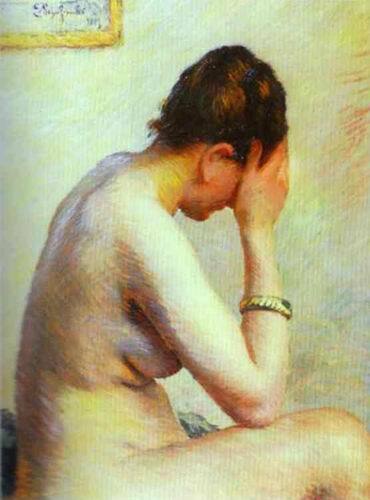 The National Gallery of Art, Washington, DC, USA. 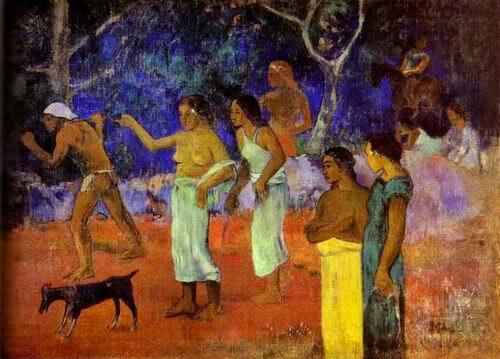 Paul Gauguin.Oil on canvas. 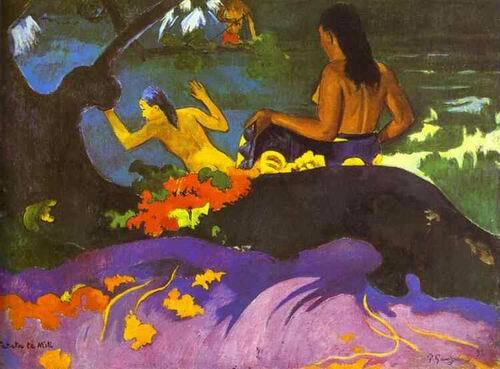 Musée d'Orsay, Paris, France.